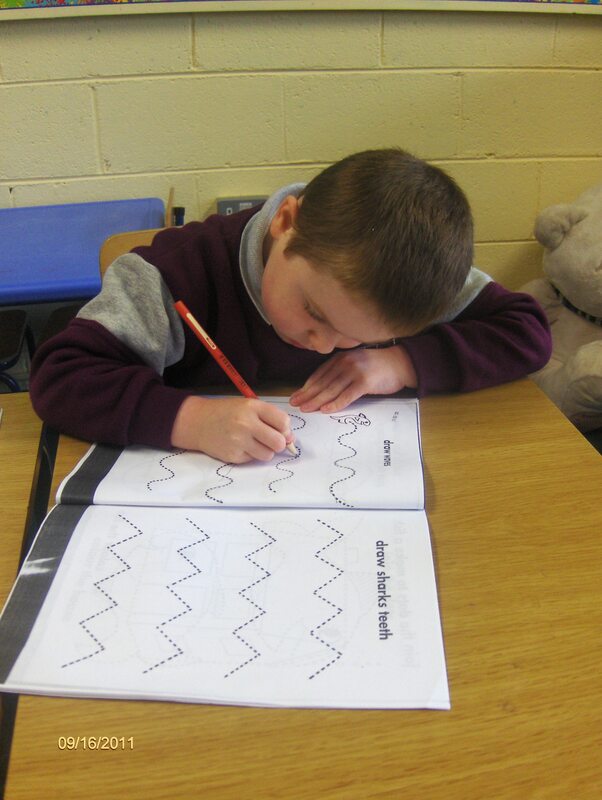 A big welcome to all our new pupils and our Junior Infant classes who are settling in very well and enjoying school. Well done to our Senior Gaelic Football team who defeated Tullow NS in a very keenly contested away match. This game is part of an inter schools Gaelic football competition. Our new classrooms are progressing very well. A big thank you to everyone, especially the children, who have been so patient. Hopefully we should be looking at moving in sometime around Halloween. Fingers crossed! The Garda Band concert was a huge success. The boys in second class enjoyed the concert tremendously. The theme from The Simpsons went down very well.! A special word of thanks to Majella Swan of Carlow School of Music for organising this fantastic concert. The lunches that are made available for every child in the school by Bradburys of Athy are of excellent quality and are going down very well. Swimming has started for Fifth Class and will continue for the next ten weeks when other classes will get a turn to go swimming as well. Chess is being taught to 6th class after school and is going very well. After Halloween we will be introducing chess to 5th class. Each class from 3rd to 6th class are now going to the school’s computer room where they work on math programs. The lads also work on fun programs which introduce them to working in different digital environments. Gaelic training for 4th class has started under Gaelic Coach Johnny Nevins and is always very popular.